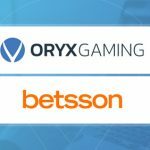 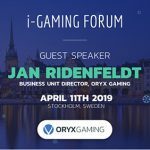 ORYX Gaming, a member of Bragg Gaming Group (TSXV:BRAG), has confirmed that they will be speaking at the 11th iGaming Forum, Stockholm on 11th April 2019. 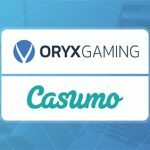 ORYX Gaming is now live with Casumo after being able to successfully integrate a host of casino titles with the operator. 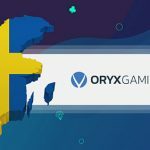 ORYX Gaming is expanding into the regulated Swedish iGaming market with the deployment of its game portfolio on the Mr Green Swedish website. 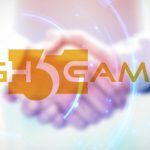 High 5 Games (H5G) and ORYX Gaming has announce they have agreed to an online content partnership. 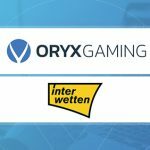 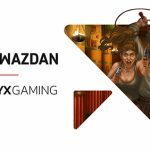 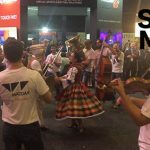 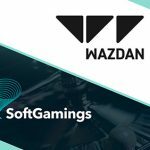 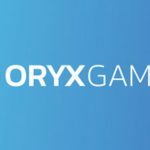 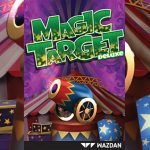 Wazdan, announce their partnership with Oryx Gaming, creating an exciting opportunity to extend their reach to Oryx clients.